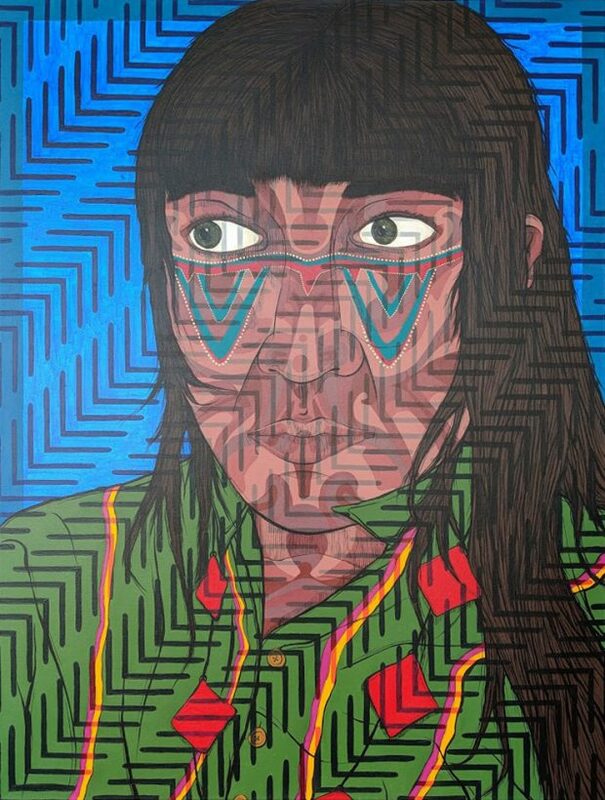 This painting is my depiction of a woman from the Seri Tribe of Northern Mexico. It was created during the grant period for the Emerging Artist Award offered by Creative Pinellas. This entry was posted on Thursday, October 4th, 2018 at 5:27 pm. It is filed under Paintings, R5 FEATURED WORK. You can follow any responses to this entry through the RSS 2.0 feed.